She paces the lobby of the District’s child welfare office in Southeast, waiting for her boys to arrive. The social worker is already 15 minutes late delivering them for their weekly visit, and Shamika Young knows it will eat into her three hours with them. “Where the hell are my kids?” asks Young, a question that could apply not only to her three sons in foster care, but also to her daughter, Relisha Rudd, who disappeared in March at age 8. His longing is familiar to Young, who spent much of her own childhood in foster care. She entered the Virginia foster-care system at age 9, along with her three younger sisters and brother. For Young, the next nine years were a forced march through foster homes, institutions and group homes — a blur of abandonment, bewilderment and rage. 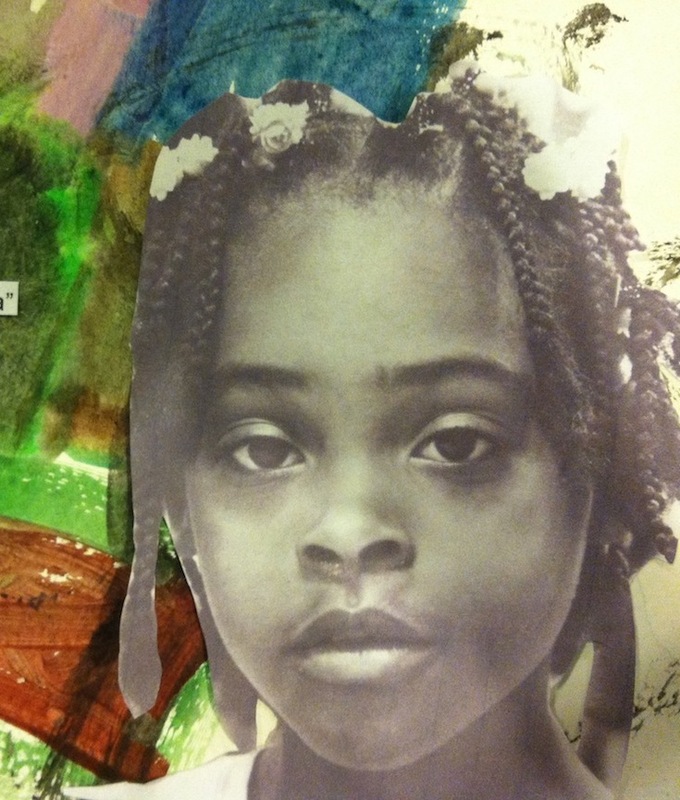 The roots of Relisha’s fate, and that of her brothers, lies here, in a mother who went unmothered, in a family beset by poverty, homelessness and neglect. BAM FI is a non-profit 501(c)(3) organization. (Website).